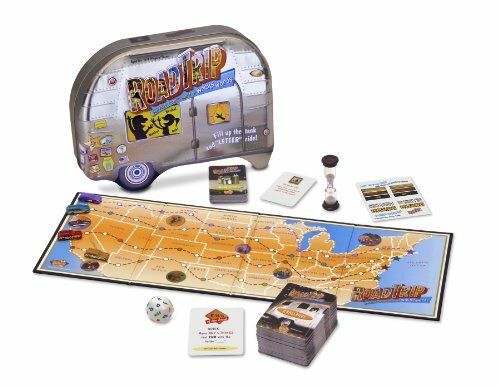 I'm fresh off the road from a 48 hour road trip a couple of weekends ago with my four nieces who are all three years old and younger. Yes, you read that correctly. There's a set of identical twins in there. This isn't my first road trip, nor my first all day, every day experience with little ones including but not limited to my nieces. We didn't stop very long at Carlsbad Caverns, nor very long at the Grand Canyon in part because of our time restrictions and in part because my nieces are too young to really enjoy it/walk around. Because of this I may not write a review on TripAdvisor, or at least not a very long one. However, I have written over 92 reviews from all of my trips (hotels, activities, restaurants) so if you feel inclined you can check out my profile here for tips on places I have been. Eventually I will share about some of my previous trips on here too. What I've learned over the years with road trips in general is that you have to be prepared. I'm not saying you have to be prepared like a Girl Scout or Eagle Scout, although I have frequently been called that by the loved one's two young ladies. I'm just saying there are certain preparatory items that can make the experience much smoother and quicker, even if there are no children on board. 1) Bring snacks. Lotttss of snacks, plus water or milk. If your vehicle doesn't have a built in cooler (I can't believe I just said that), then bring a mini insulated cooler of some kind. You do not have to lug around a giant ice chest, just something to keep things cooled long enough until your next major stop. 2) Brings hand wipes, baby wipes, and plastic bags for inevitable trash or dirty diapers. 3) Bring small toys, coloring books, and movies if your car has a DVD player. Having things to occupy their minds and imaginations will be helpful. 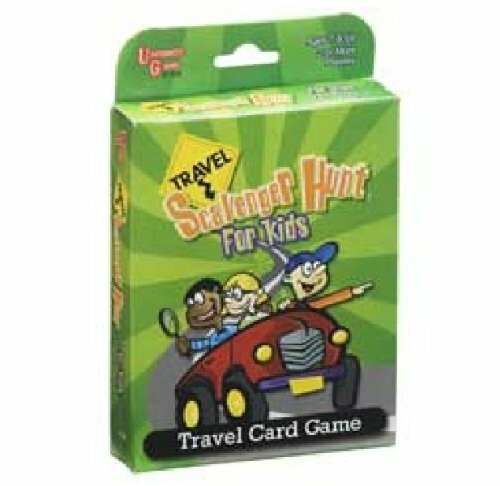 4) Bring road trip games that are magnetic or printable word games or site seeing games such as these. This will help keep them engaged when they get bored. Here's a couple of suggestions I've found. 5) Diapers if your little ones are in that stage as well as a change of clothes easy accessible (not in the main luggage or trunk of car). Accidents happen even if just with food, so keep a spare change handy. 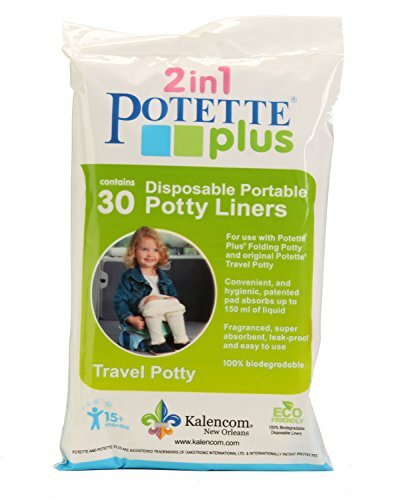 6) A portable potty - I had never seen this before and it truly saved a ton of time to not have to make random, unscheduled, or untimely stops for the potty training aged little ones. 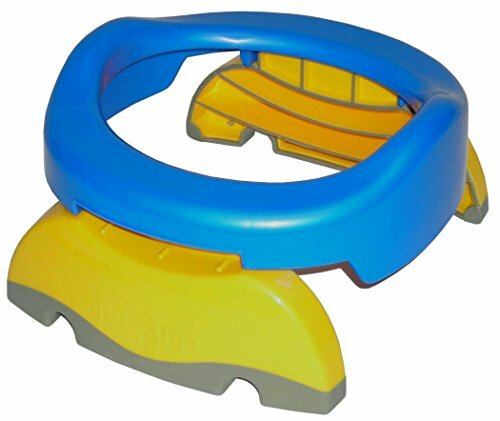 Plus, it prevents set backs on potty training progress. Genius idea! 7) Patience. Say a prayer and be armed with patience. We all know children get bored, even with the help of technology and gadgets. If you're prepared for those inevitable, strained moments, everything will run smoother. My sister in law and brother both have shown me moments of patience that make me question my own ability. It is inspiring to see it in action and in the end helps everyone get along during the time in the car. This is not an all inclusive list by any means. Just some quick thoughts I had as I reflected on my weekend trip. Adults aren't much different in our needs, only we have the ability to speak up and decide to make stops at any moment we feel the urge. Anytime I travel, I tend to bring with me the same simple items that both the loved one and I enjoy. Even though the Ironman may SAY he doesn't need anything, he always eats/drinks the things I bring for him. He's predictable like that. 2) Justin's almond butter single packets. Because, almond butter is amazing. 3) I try to always bring raw nuts for me and either Salt & Vinegar almonds or Wasabi almonds for the loved one. 4) Kind Bars (or other preferred protein bars) I bring Kind bars on every vacation. I get sick feeling when hunger strikes, so I keep these handy in my carry on and suitcase. Inevitably we use them all regardless of how nice & fancy, or how many meals we eat. We love to snack. 6) If I have time, then I try to bake a Paleo or GF treat for the loved one to snack on too. There's a ton of recipes for Paleo / GF desserts that you can put in Zip-lock bags for easy access. Some of my successes have been these Flour-less Chocolate Pumpkin Muffins, Fudgy Paleo Brownies, 3 Ingredient Paleo Blender Brownies, 3 Ingredient Salted Chocolate Almond Haystacks, and T's Peanut Butter (energy) balls have all been successes, to name a handful. The man does not go hungry with me! 8) Hand sanitizer, napkins, Kleenex, and wipes. I strategically add napkins to the glove compartment at each stop. YOU NEVER KNOW WHEN YOU NEED THEM! 9) Auxiliary chord and phone charger for the car. 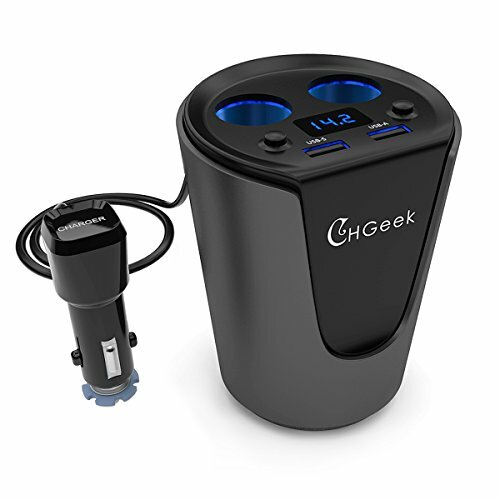 If you have multiple people traveling who will need to recharge, then I suggest something like this multiple charging outlet. 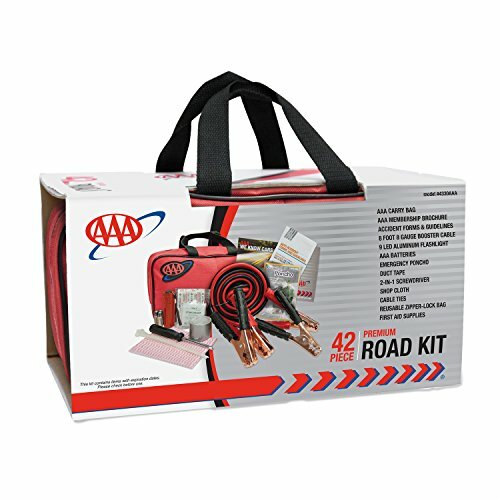 10) Last but not least, an emergency car kit is a great idea to have but if nothing else, a flashlight.